The Athabasca square filter-holder and adapter ring are made from aviation-grade aluminum for increased strength and decreased weight. The surface is processed using a precise, environmentally-friendly oxidation resulting in a high-quality matte finish. A precise, high-quality CNC lathe is used to create the one-piece structure of the filter-holder and adapter ring. 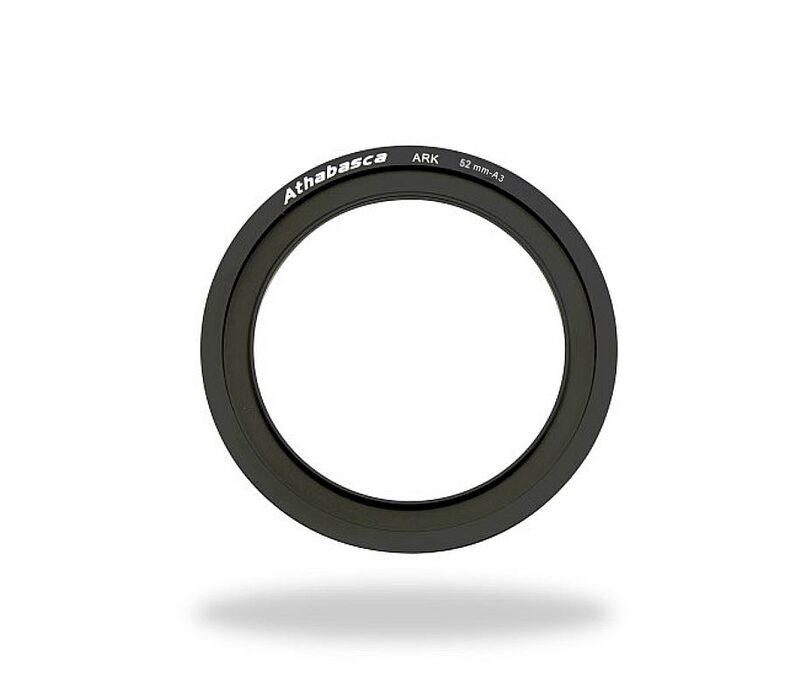 These lightweight, strong, easy installation adapter rings are available for any camera lens with different size.